The Phoenix Social Security office is located in Phoenix 85032. The following page includes information for this location like the office phone number, hours of operation and driving directions. If you have any interests or comments about your retirement benefits or are interested in making an appointment, call the following Phoenix Social Security office. 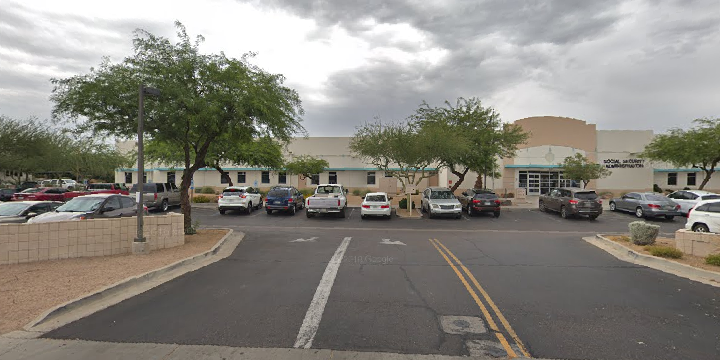 The Phoenix Social Security office is located at 16241 N Tatum Blvd. 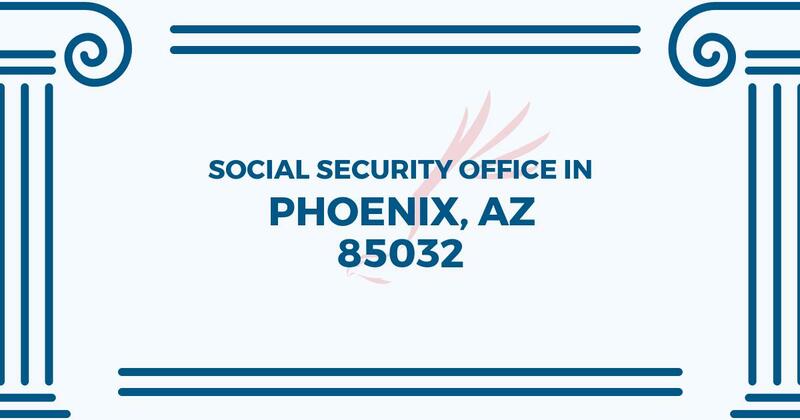 The Phoenix office presents information, help and services operated by the Social Security Administration. The following page features information for this location like the office phone number, hours of operation and driving directions. If you have questions or doubts about your retirement Social Security benefits, or you need to schedule an appointment, contact the Phoenix Social Security office. I needed to get a replacement social security card and went in the middle of the day (late morning, around lunch). I spent no longer than 15 minutes there in total and had barely finished filling out my application before I was called up. They told me that their computers were down and yet I experienced no difference or faults in my visit. Everyone was kind and helpful! I’ve been here three times now. Best time to go is first thing in the morning. The staff does their best to be sure to direct you to a person as soon as the doors open. Their “rent a cop” as they say, makes me feel safe. It’s gotten ugly in there all three times I had to visit.